Do stricter guidelines need to be enforced regarding the amount and length of shifts chauffeurs can work. 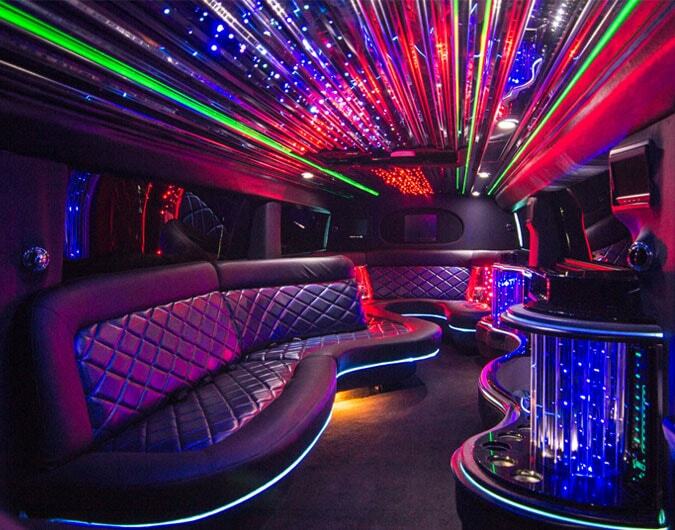 Unfortunately when it comes to hiring a limo, everything is not OK in the US of A! In his first public statement about the crash in Birmingham, that ended the careers of Red Wings defenseman Vladimir Konstantinov and team masseur Sergei Mnatsakanov, Richard Gnida, 38, of Taylor told a jury in U.S. District Court in Detroit that he fell asleep behind the wheel. He was only awoken, when the limousine he was chauffeuring, hurdled the curb and slammed into a tree. Another Red Wings player, Slava Fetisov, suffered only minor injuries. Gnida is a key witness for lawyers of an Ohio car dealership who hope to persuade jurors that the driver and the now-defunct Gambino's Limousine Co. in Belleville were responsible for the serious brain injuries to both men, and not inaccessible seat belts. Given the fact that Gnida was driving without a license and had a history of drunken driving, he should not have been behind the wheel in the first place, claimed lawyers for Findlay Ford Lincoln Mercury, the dealership that sold the limo to Gambino. In his testimony former owner John Gambino, acknowledged the fact that the limo company also had no policy to ensure that seat belts should be visible to riders; Gambino said seat belts weren't his responsibility because state law doesn't require backseat drivers to buckle up. The former office manager for the limo company at the time of the crash, Dawn Council, 43, said that although riders often stuffed seat belts under the seats, drivers were never required to ensure the belts were visible to the next customers. Attorneys for the car dealership grilled Gambino for not checking Gnida's record, which included two DUI convictions and driving with a suspended license. Although police said there were traces of marijuana in Gnida's bloodstream at the time of the crash, they said there was no evidence that he was high when the accident happened; they said there was no trace of alcohol in his system. Unfortunately, cases of driver negligence are gaining prominence in the US; it is obvious that laws are being broken and that something is needed to weed out shoddy operators who have no regard for the amount of shifts or the length of shifts chauffeurs are expected to work. When you hire a limo you are literally putting your safety in the hands of stranger! As the driver, your chauffer is responsible for passenger safety; he or she should be alert and not fatigued from an excessive workload. The modern day UK chauffeur has to posses a valid driving licence, hold a PCO licence; which means passing a medical examination and clear Police security checks. These are the minimum requirements for a chauffeur position. At Limo Broker we go the extra mile to ensure that your chauffeur is mentally alert, is polite, courteous and punctual. When hiring a limo you want someone you can trust your life with, contact HireLimos.